Until 2010, the site was a coal burning power plant dating to 1924. The plant produced ash as an end product. Process water was sent to storage impoundments where ash was allowed to settle. The ash was dredged from the basins and stockpiled until dry. The ash was then recycled off site. 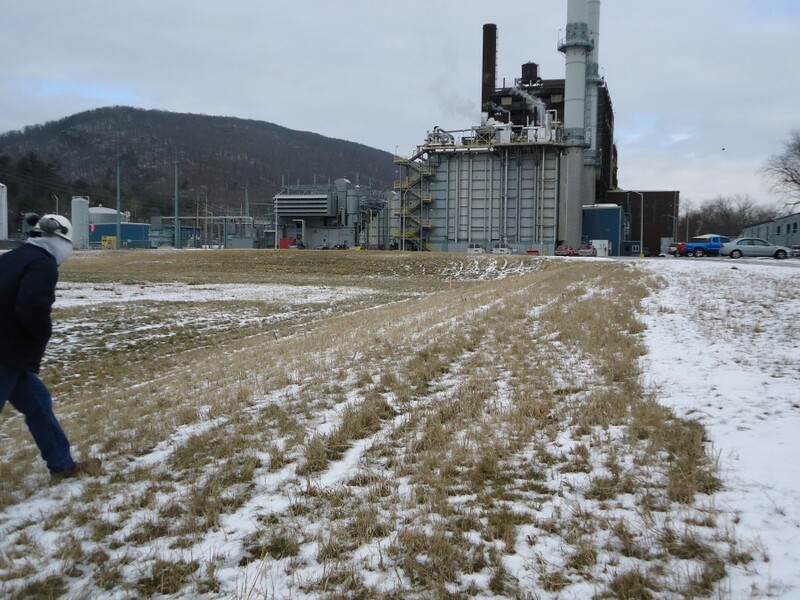 With the recent construction of two natural gas turbine generators, the storage impoundments were closed under PADEP guidelines. This area has been remediated, graded, topsoil and seeded. 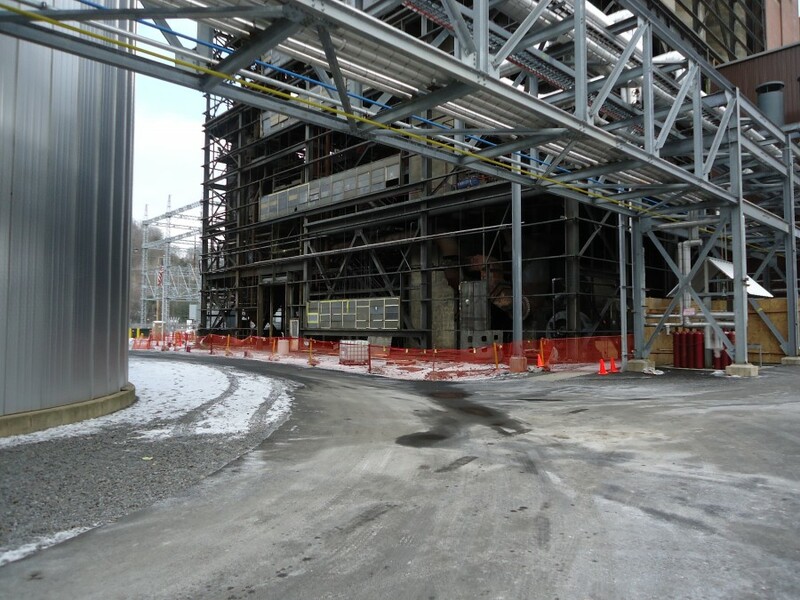 The plant expansion will occur in this reclaimed area, where the two new gas turbine generators will be erected. 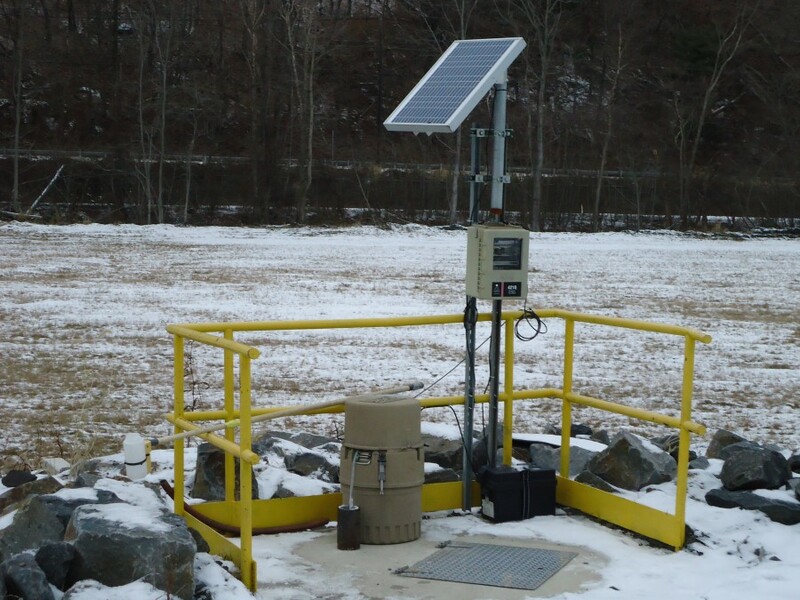 Quad3’s responsibility in this expansion included preparation of an Erosion and Sediment Pollution Control Plan and documentation for obtaining an NPDES Permit for Discharge of Stormwater. This task was especially challenging because past activities at the site resulted in high levels of arsenic in the soil. Although the soils have been remediated, and continue to be monitored, disposal of stormwater by infiltration was prohibited. 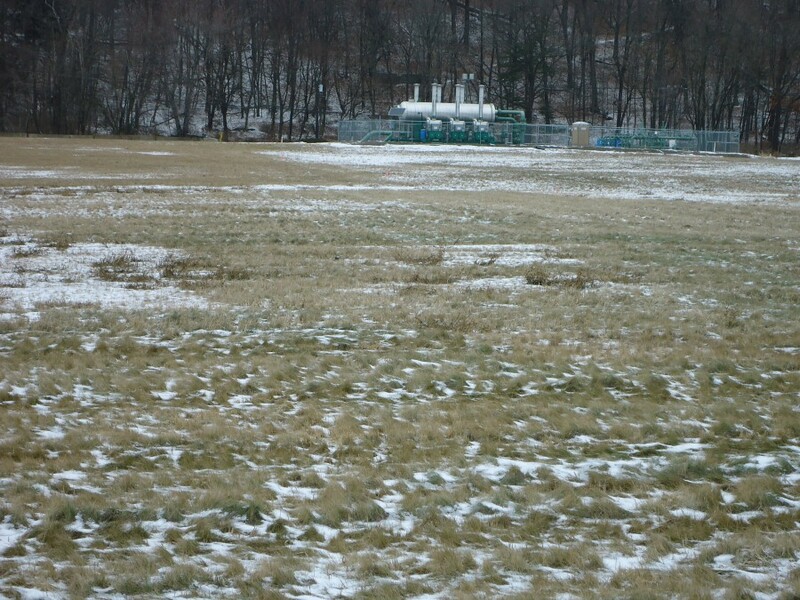 Because NPDES requirements dictate the removal of additional stormwater resulting from construction activities from the runoff, Quad3 was tasked with preparing a method to dispose stormwater from an area encompassing over 18 acres. Quad3 resolved this task through the use of non-impervious ground cover combined with a stormwater capture and re-use system. 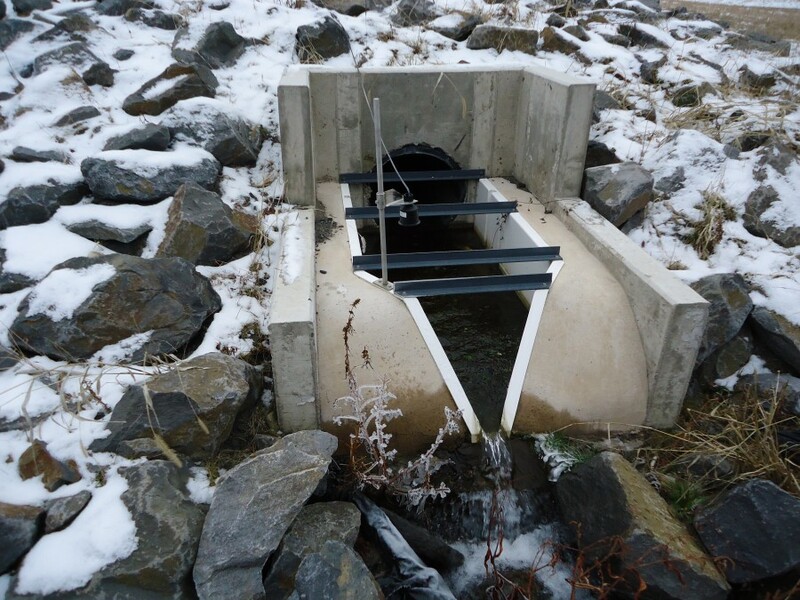 This system includes an underground stormwater reservoir with a capacity of 40,000 c.f. (300,000 gal.). The reservoir will receive stormwater from a series of inlets throughout the site. Water in the reservoir will be filtered and pumped into two new cooling towers, where it will be evaporated into the atmosphere. In addition to the environmental benefits associated with reducing stormwater discharge to surface water, this pethood of stormwater disposal will result in reduced consumption of water in operation of the plant.